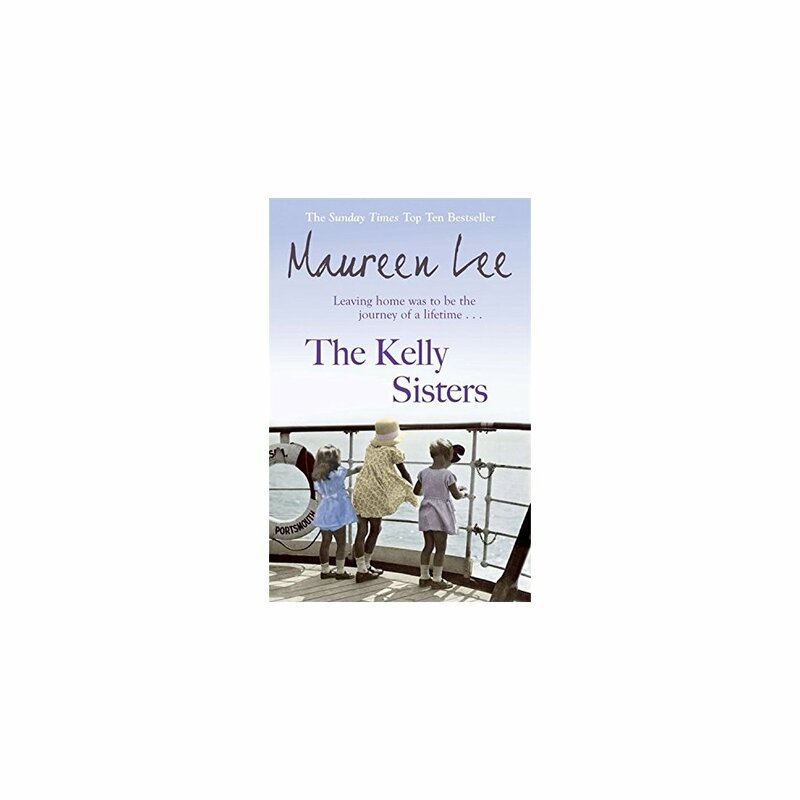 It's 1925 and Patricia, Tara and Aideen couldn't be more excited about leaving Dublin with their father and heading for a new life in Liverpool. 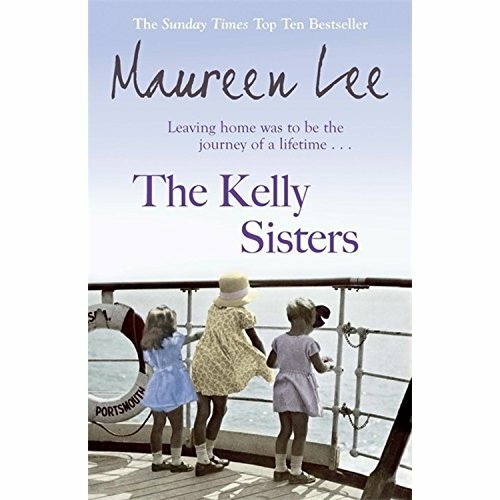 Yet it soon becomes clear that all is not as it seems, for the day after they arrive in England, Bernie hastily sweeps the girls onto a huge ocean liner heading to New York, leaving no forwarding address.When their father vanishes mid-way across the Atlantic, the grieving sisters prepare themselves for a new life in the big city, far from home, friends and family. For whatever their father was running from has every chance of catching up with the girls, unless they can do their best to build new lives in New York . . .